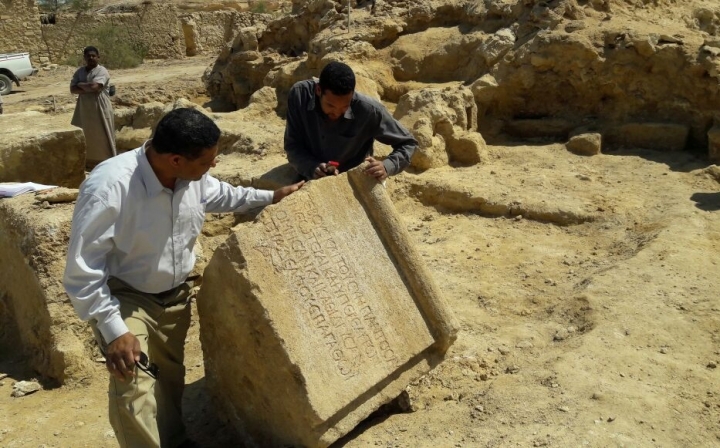 CAIRO — Egypt says archaeologists have uncovered the remains of a temple dating back to the second century. 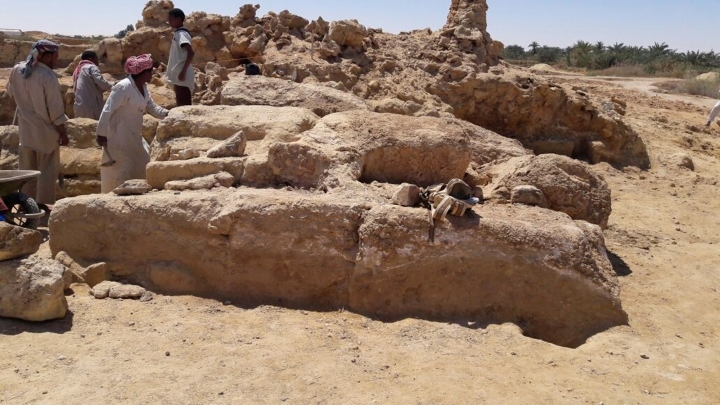 The Antiquities Ministry said Thursday that the temple, which dates back to the reign of Roman Emperor Antoninus Pius, was found near the Siwa Oasis in the western desert. It includes the foundations of a large limestone building. 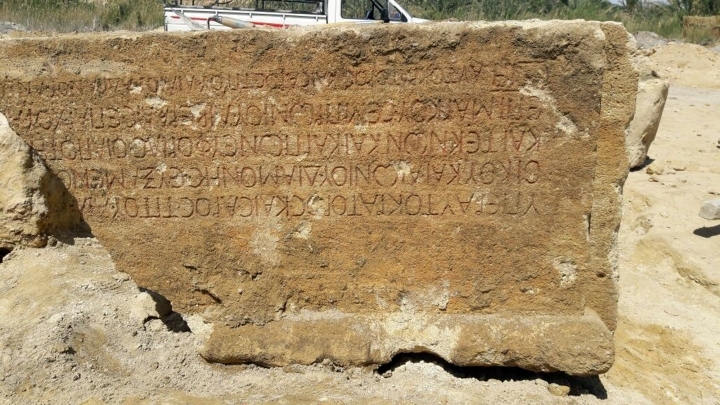 Abdel-Aziz al-Dimeiry, head of the archaeological mission, said they found a five-meter (yard) long limestone painting bearing Greek inscriptions and decorated with the sun disc surrounded by cobras. He says the painting, which is believed to be part of the temple's entrance, was found in good condition and will undergo restoration.